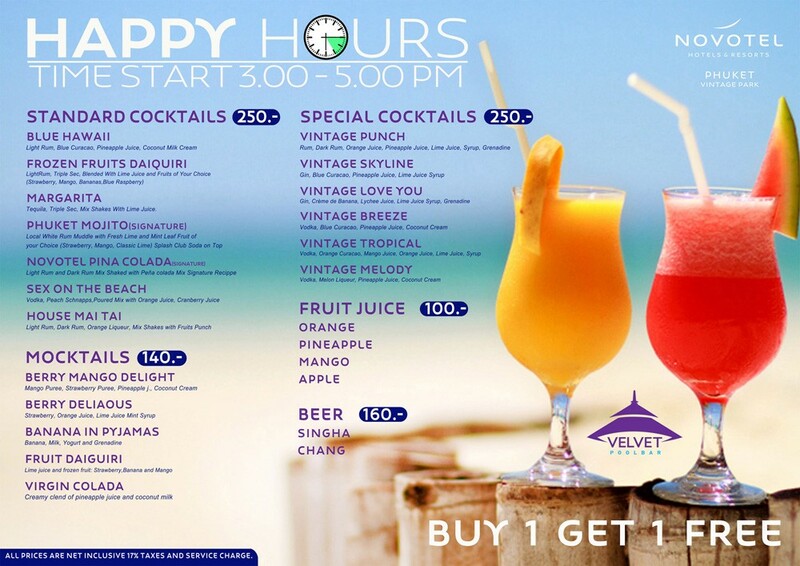 Enjoy Happy Hour at Novotel Phuket Vintage Park. 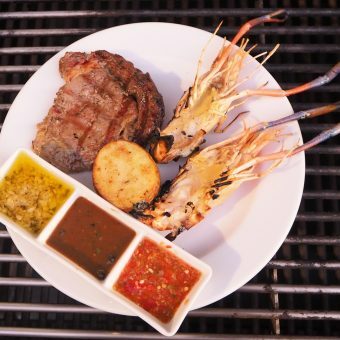 Join us daily at Velvet Pool Bar from 3.00 pm to 5.00 pm. 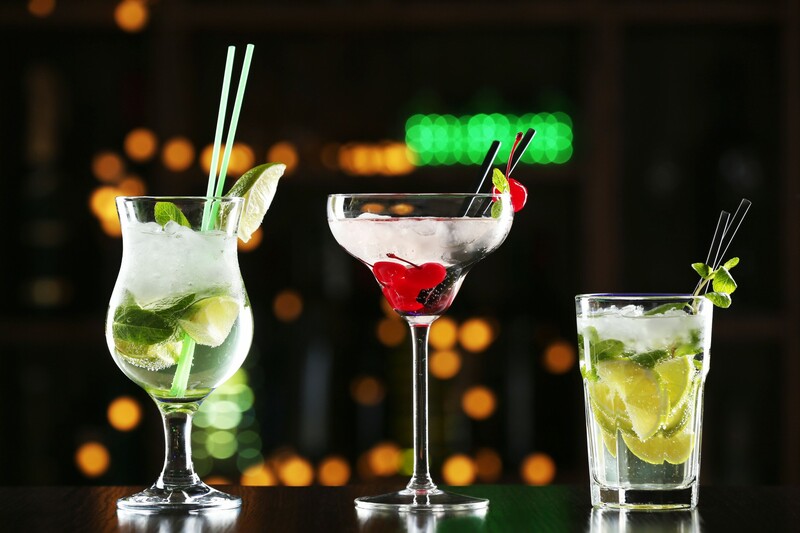 Quench your thirst with your favorite selection of fruit juice, beer, mocktails and cocktails at our bar. Price starts from 100 – 250 THB per glass.